Exhaust system from catalyst back. 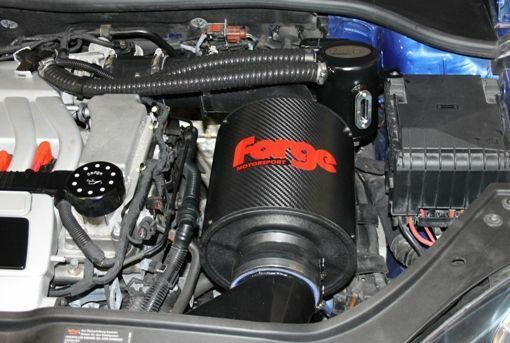 Stage 2 consists of optimization of engine management software, performance air filter and Milltek Sport exhaust system. 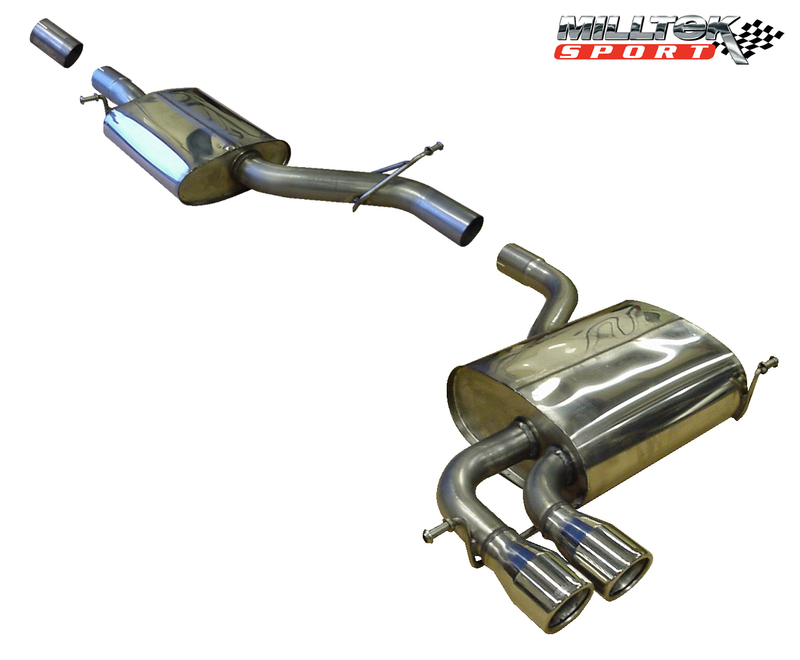 The Milltek exhaust is available in a number of options. 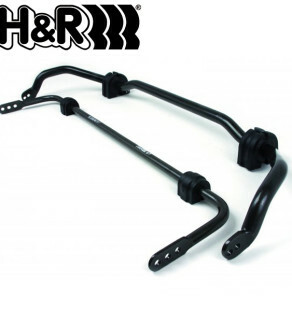 Adding a sports exhaust system will not only give a pleasant soundtrack but also enable the engine to breath more easily adding to it’s efficiency and producing more power and torque. 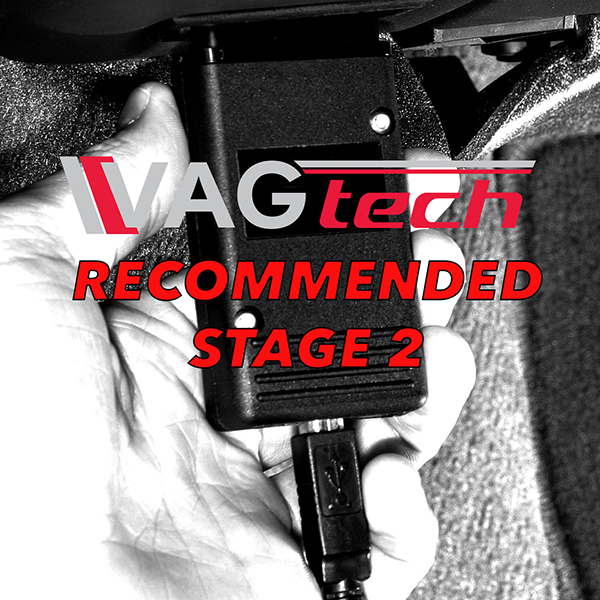 Stage 1 software has been designed to maximise the potential of the standard 3.2 engine; giving more low end and midrange torque and much better power throughout the rev range. 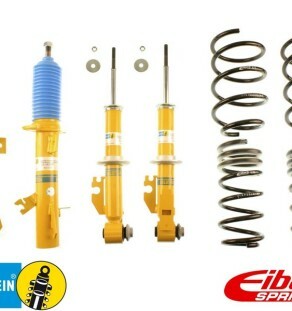 Being adjustable the vehicle can be setup to suit conditions and fuel quality. Throttle response is a personal preference; lower settings give you more control using the throttle and higher values can give the car a very aggressive ‘feel’ when you lightly touch the throttle, neither is wrong so the setting is setup to suit the individual driver and the conditions the car is being used in. Fuelling and Timing adjustment is setup to suit the fuel quality run and again conditions. 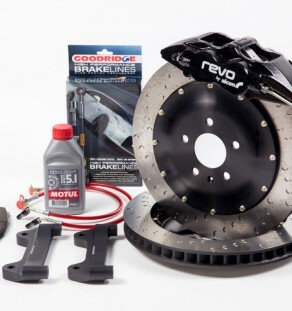 If the car is being used in a various conditions the Revo SPS is very beneficial, the three user pre-sets can be setup to give a number of performance setting combinations.